We use every form of vehicle to accomplish these tasks. We have a wide array of ways to collect this data. Once collected we have a few software solutions we use to help us build our models. 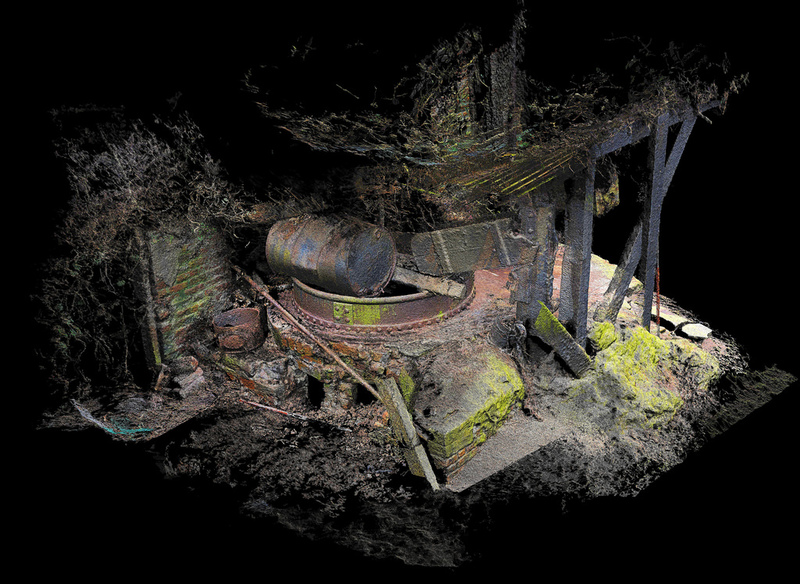 Photogrammetry Studio is here to help collect the relevant data sets and construct the models you require for all your planning & engineering needs.